Wine pairings for dessert recipes, including raspberry jam bomboloni and a fizzy sparkling red wine. 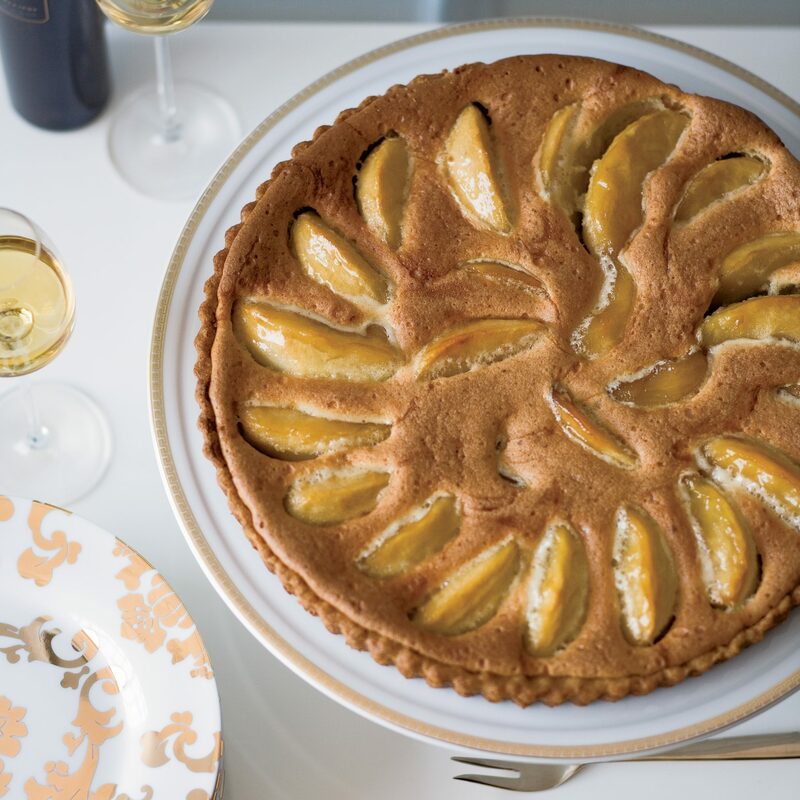 Kate Neumann adds fragrant browned butter to a sweet custard loaded with caramelized apples and baked in a buttery tart shell. Wine Pairing: Ice wine. Generally made from Riesling, Vidal Blanc or Vignoles grapes harvested after the first winter frost. Silky and rich, ice wines are lusciously sweet and full of concentrated flavor, with a vibrant acidity that keeps them fresh-feeling. 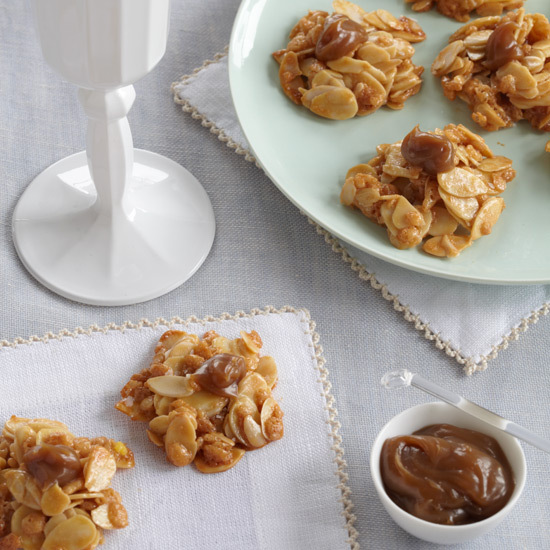 They usually pair well with desserts made with fruits such as nectarines, peaches or apples. Many Bundt cakes are heavy and buttery, but this one is surprisingly light and incredibly moist under its silky chocolate glaze. Wine Pairing: Vintage Port. Vintage ports are big wines, with black-fruit flavors and powerful tannins when young; pair them with something equally intense, like a rich, dark-chocolate dessert, or a blue cheese like Stilton. 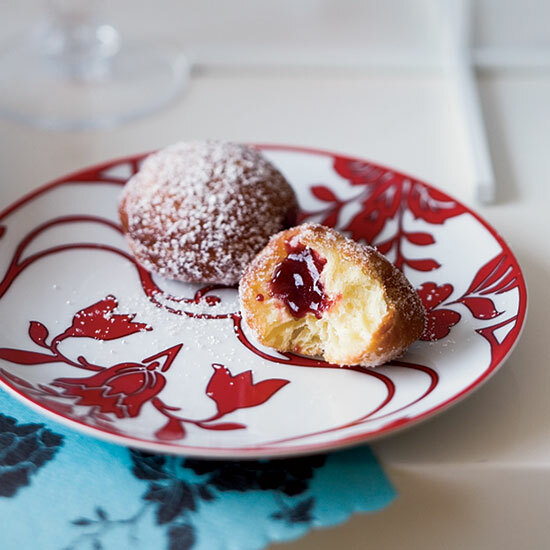 Kate Neumann fills the donut holes with fruit jams or chocolate ganache, then rolls them in sugar and spices as soon as they come out of the frying pan. Wine Pairing: Italy's Brachetto d' Acqui. Effervescent and not too sweet, with a wild berry flavor and fizzy tingle, this sparkling red from Piedmont makes a great end to a meal. Pair it with any berry dessert, from a raspberry tart to a blackberry crumble to a handful of freshly picked wild strawberries. 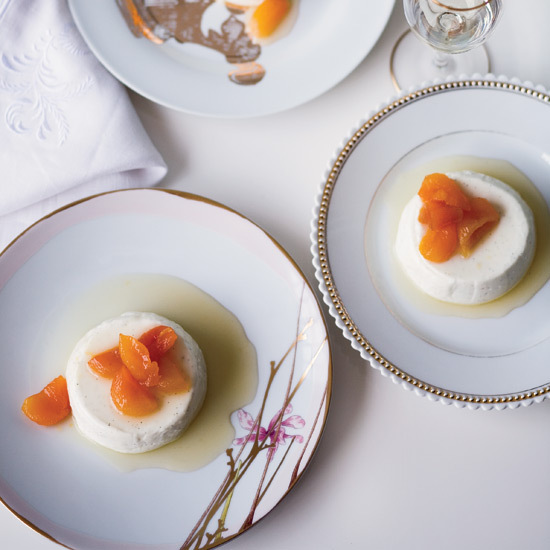 Kate Neumann describes this cool, delicate dessert as having "the qualities of custard without the egginess. Greek yogurt makes it wonderfully tangy." Wine Pairing: Orange Muscat. The Mediterranean grape, is sometimes confused with the more common Muscat Blanc à Petits Grains. It creates delicious dessert wines. Its floral aromas (think tangerine and orange blossoms) and light to medium body make it ideal with fresh fruit or any dessert with a tangy edge. Wine Pairing: Madeira. 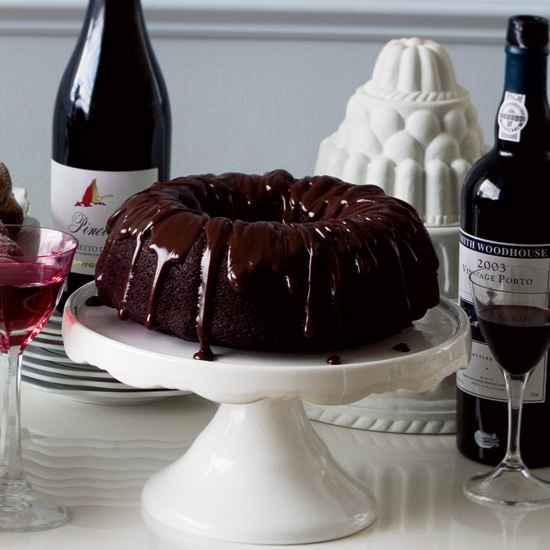 When pairing desserts and dessert wines, it's easy to overwhelm the taste buds with sweetness. Instead, choose a wine that's a touch lighter and less sweet than the dessert.